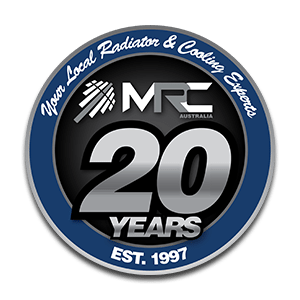 MRC Australia is a privately owned company specialising in the service and maintenance of heat transfer units, specifically industrial radiators. Established in 1997, continued development has transformed the organisation into a market leader in this field, with a dedicated, specific, efficient and sustainable strategy in place. Strategically situated with facilities in Central Queensland and the Hunter Valley of NSW, MRC Australia has a direct service route to the major mining basins of NSW and QLD. 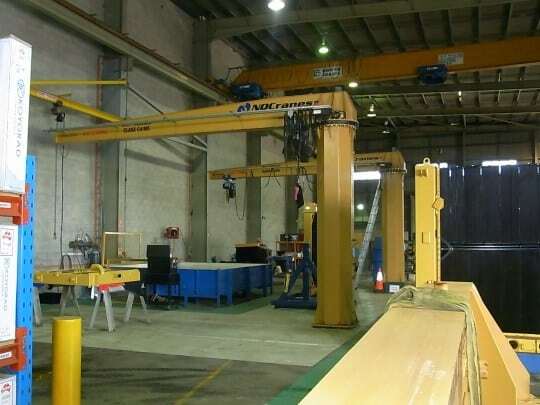 Utilising our partnership with a vast range of quality manufacturers and suppliers from around the world, we offer sales & servicing Australia wide. Our philosophy hinges around value adding solutions, with a determined attitude to offer efficient and effective services. We are committed to train and support our employees, use safe reliable equipment and then couple this with the best industry practice in safety, quality and innovation.